Кажется, у ASUS получился идеально сбалансированный недорогой флагман. Из его сильных сторон можно отметить топовую производительность, быструю память, отличный экран и звук. А вот очевидных минусов у смартфона нет вовсе. Да, можно вспомнить не самые лучшие камеры, да и защиты от воды здесь нет, но это самые что ни на есть притянутые за уши придирки. Особенно за такую цену. А потому, если у вас аллергия на бренд Xiaomi, «убийца флагманов» не производит должного впечатления, а мощный процессор важнее хороших камер, то ASUS Zenfone 5Z лучший вариант в этом сегменте. На старте продаж за версию ZenFone 5Z с 6 ГБ оперативной и 64 ГБ встроенной памяти просили всего 35 990 рублей. При этом, разработчики не стали экономить на топовой начинке смартфона, в основе которой мощнейшая мобильная платформа SDM845 с большими объемами оперативного и долговременного хранилища. Кроме того, самых высоких оценок заслуживают тыловые камеры, яркий IPS-дисплей и качественная аудиосистема, причем везде не обошлось без модных нынче ИИ-функций. It’s 10K more expensive than the regular version, but is it worth it? It’s been quite a few weeks since we first took possession of ASUS’ budget flagship, the ZenFone 5z. Since then we’ve spent quite a bit of time with it, along with the phone’s other budget competitors in extensive real-world tests and usage. … Continue reading. The ZenFone 5Z was clearly aimed to kill the “flagship killer,” the OnePlus 6. At 29,999 (~$430) rupees in India for the base variant, it undercuts the OnePlus 6 by a big 5,000 rupees. With the performance it pulls, the base variant is good enough for most people. The Asus ZenFone 5Z lacks some tools smartphone users might find essential in a device. First, the phone doesn't feature IP68 water resistance. And the lack of water resistance is something that some users may consider an immediate dismissal. The Asus ZenFone 5z may just be one of the most underappreciated phones around. It's built well, it has an excellent display, it performs like a bat out of hell and has more software features than you can count. We wish the primary camera quality was better (although the wide-angle secondary camera is much appreciated) and Asus isn't really known for keeping up with the latest Android updates. Asus has put together a formidable rival to the OnePlus 6 in the ZenFone 5Z. But a derivative design and clunky software keep it from being the best. The Asus Zenfone 5Z has all the elements of a flagship smartphone — there’s top-of-the-line specifications sheet, pretty good camera, interesting software additions, as well as a neat looking chassis — and all that at almost a steal. Asus Zenfone 5Z Review – Another flagship phone slayer? This flagship smartphone of Asus may be one of the smartphones that gave us good visual display. Aside from that is its speed as it is packed with Qualcomm Snapdragon 845 which is a good thing for gaming and other tasks that maximize CPU and GPU of the phone. The Zenfone 5Z is an amazing phone and stands as a worthy competitor to OnePlus 6 and LG G7+ ThinQ. The 6GB RAM and 64GB storage option is priced at Rs. 29,999 which is definitely a great deal for people looking for a flagship smartphone where the same configuration from OnePlus is priced at Rs. 34,999. It comes with great cameras, a great looking display and a lot of other goods that make this phone worth the price. In totality, the sacrifices on this phone are mostly minimal; the ZenFone 5Z is a device you won’t regret buying – especially considering how much you can save in buying a phone of such capability with the few shortcomings it has. The ASUS ZenFone 5Z ZS620KL looks good and performs even better. While the overall ZenUI experience is a bit rougher than the midrange ASUS ZenFone 5 ZE620KL, the RM1899 price to performance of the ZenFone 5Z blows practically any other smartphone out of the water. As ASUS gear themselves up for the higher-end gaming oriented ROG Phone, the ZenFone 5Z could well be the company’s answer to flagship-level gaming performance for the masses at a super affordable price tag. The ASUS ZenFone 5Z smartphone is almost here! We had earlier shared the leaked price of the 6GB ZenFone 5Z. 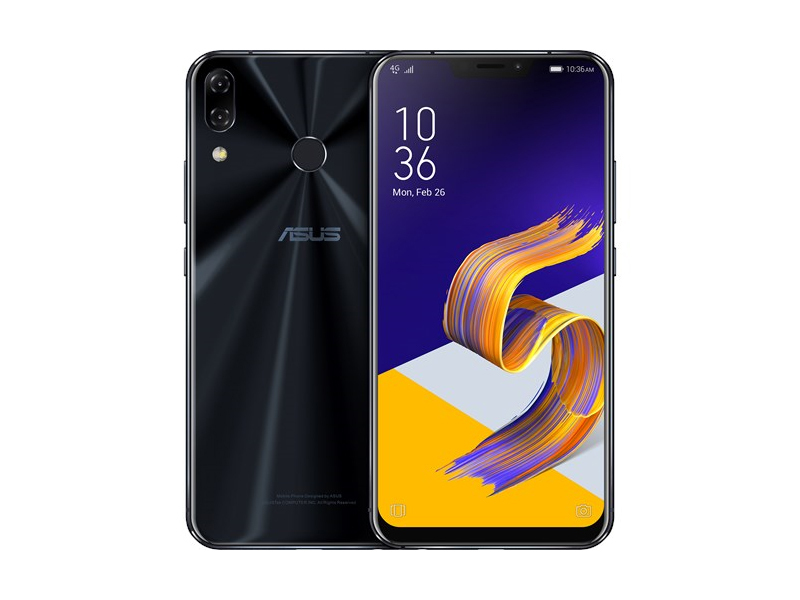 We can now confirm the ASUS ZenFone 5Z price and availability of both the 6GB and 8GB models! Check out the full details below! Despite a few shortcomings, Asus Zenfone 5Z is pretty impressive. It doesn’t outshine OnePlus 6 in various departments such as low-light photography and UI, but can be an affordable alternative to the OnePlus flagship phone. We believe the base model is also good enough as there’s a microSD card slot for further expansion up to 256GB. If you're looking from a value standpoint, the ZenFone 5Z is an easy sell. You're getting the same hardware as the OnePlus 6 at a lower price, and ZenUI is no longer infuriating to use. Leave it to ASUS to come up with one of the best phones of 2018. Like we said earlier, Asus’ 'Make in India' plans seem to be slowly bearing fruits in the form of competitive price tags for its devices. This not just brings the brand back into the race but also makes it grab the pole position in the Rs 30,000-Rs 40,000 segment. At the given price, you get a smartphone that has a flagship processor, good cameras, above-average performance, a decent display and a package that is value for money. So, in all we can say: This actually kills the 'flagship killer'. With the Zenfone 5Z, ASUS is taking the fight to the competition. This is a really good phone at an exceptionally good price and OnePlus should be worried. Is it better than the OnePlus 6? Not quite. The camera still needs a bit of work. The display is no slouch but is just very slightly superseded by the one on the OnePlus 6. All of that can easily be negated though if you are on a budget. Priced under Rs. 30,000, the Asus Zenfone 5Z is exceptional value for money and gives you so much for phone for your buck. At a starting price of Rs 29,999 with 6GB RAM and 64GB expandable storage, Asus Zenfone 5Z is one of the viable alternatives for OnePlus 6. It also happens to be the most affordable Snapdragon 845 phone currently available in India. The performance is great, and the phone sports a premium design. Priced at Rs 29,999 for the base 6GB RAM and 64GB Storage, the ASUS Zenfone 5Z is a terrific deal especially with great design and build quality, good cameras, excellent performance, and improved Zen UI. If you are looking for a great premium flagship device which gives you great value for money, then, without doubt, the Zenfone 5Z is totally worth the money. The device will be available exclusively on Flipkart. So is the ZenFone 5Z just the 5 on steroids? The answer is obvious. Almost all of the features of the 5Z are taken from its mid-range sibling, from software to design. While that’s not at all bad since the ZenFone 5 is a commendable device, we expected a little bit more for the added price. 90% Asus Zenfone 5Z Review: Surprisingly, Beats The Oneplus 6 And Is Cheaper! Better value for money than the OnePlus 6, but it all depends on whether you prefer ZenUI or OxygenOS. ASUS has been working on with the ZenFone 5Z to defeat the unbeaten OnePlus 6, and they are quite successful with it. 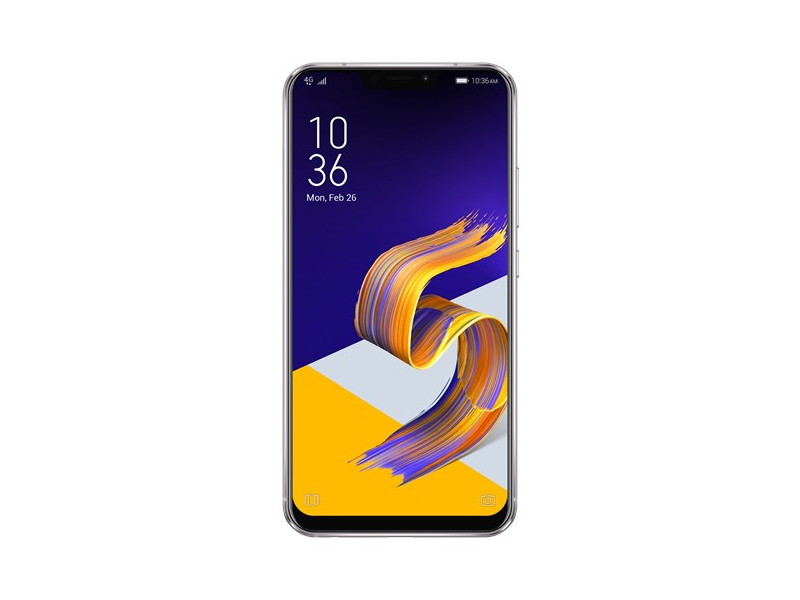 The ZenFone 5Z, offering the same specs, is Rs 5,000 less than the OnePlus 6 which makes it worthy opponent and for those who are looking for the best Qualcomm chip on a budget. 97% Asus Zenfone 5Z review (in Hindi) – Killer of Flagship Killer! Here is Asus Zenfone 5z review. This handset competes with the Flagship killer the OnePlus 6. This review covers the handset performance, gaming, camera quality with samples and battery life. No doubt the 5Z is competing with the OnePlus 6, but does the features and the price make it a better option? The Asus ZenFone 5Z is priced starting at Rs. 29,999 for the variant with 6GB of RAM and 64GB of storage which we reviewed. The higher variants with 6GB of RAM and 128GB of internal storage and the other with 8GB of RAM and 256GB of storage are priced at Rs. 32,999 and Rs.36,999 respectively. Asus has hit the ball right out of the park when it comes to pricing, considering that you get a top-of-the-line Snapdragon 845 processor, good cameras, lots of features, and AI-enhanced software. The Asus Zenfone 5z does almost everything right. From the top-notch hardware to a stunningly bright display (albeit with a notch), but most importantly it's the price of the phone that is the best part about it. The Zenfone 5z with its Rs 29,999 starting price makes the OnePlus 6 look like an expensive flagship in comparison. 85% Asus ZenFone 5Z review: The OnePlus 6 killer? The Asus ZenFone 5Z is the best phone to buy under Rs 30,000. It is the best phone to buy under Rs 35,000 as well. But most importantly, it is the first (and only) phone in the market right now that should make OnePlus (and Nokia and Motorola) very nervous. The ASUS ZenFone 5Z is retailed at Rs 29,999 for 6 GB RAM and 64 GB storage variant while the other two variants 6 GB + 128 GB and 8 GB + 256 GB are priced at Rs 32,999 and Rs 36,999. As far as the availability goes, you can get in on Flipkart. Asus Zenfone 5Z First Impressions: A Knight in shining armour! The Asus Zenfone 5Z is a headline grabber for its hardware specs, but the AI features are not bad at all, actually helping you to simplify your daily user experience. While we reserve final comment on the cameras, the fact remains that with these specs, this phone is right up against the best , be it the One Plus 6 or the Honor 10. Asus today launched the much awaited Zenfone 5Z. The specifications were already known the only thing that everyone was waiting for was the price, however a day before the price was leaked and today everyone were waiting for the confirmation if the price was indeed the same. 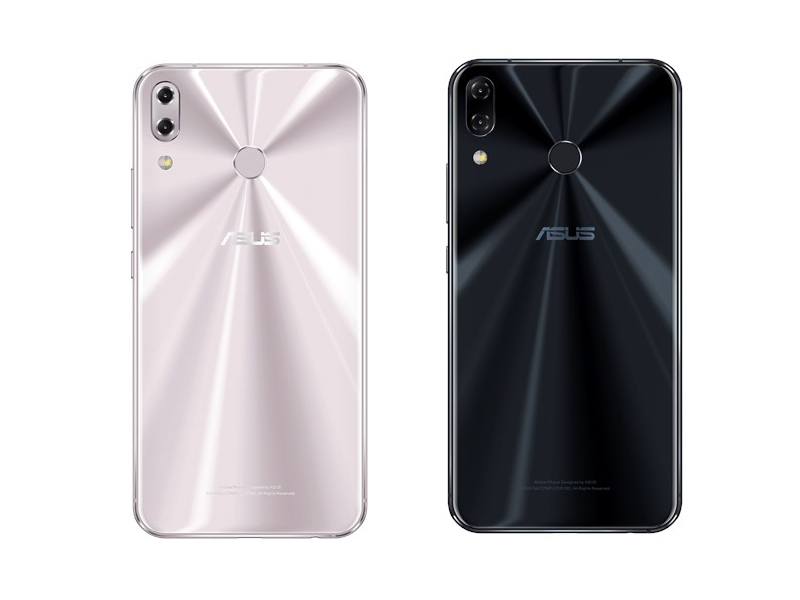 Today, ASUS launched its all-new ZenFone 5Z. The beautiful smartphone is the latest entry to ASUS flagship series. It has some interesting features in its AI-powered camera to look forward to. The Asus ZenFone 5Z is an unlocked phone with a slick 19:9 display, top-tier specs, and an AI-powered camera that could give the OnePlus 6 a run for its money. ASUS ZenFone 5z Review: Yet Another Flagship Killer? 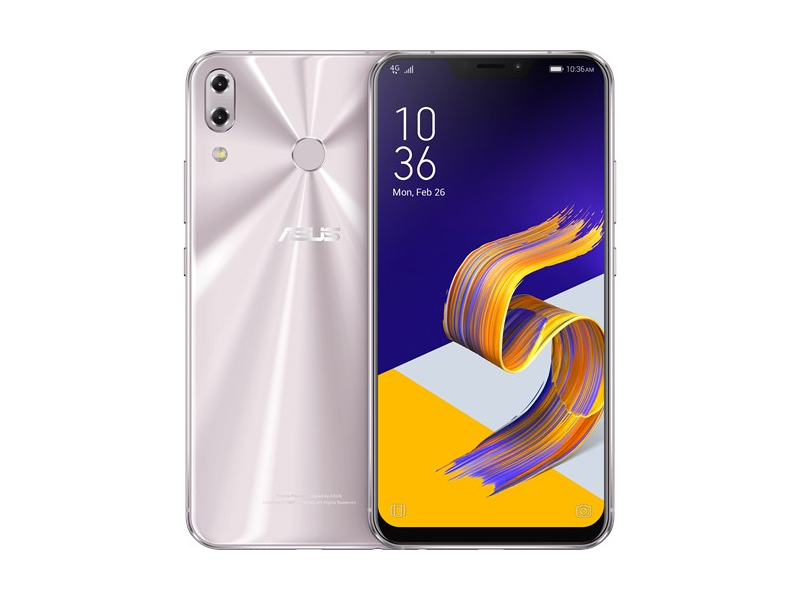 The ASUS ZenFone 5z looks like a killer deal on paper, considering it’s from a company that’s not exactly known for their affordable flagships. With a decent set of cameras, powerful hardware and good-looking exterior, the ASUS ZenFone 5z is a solid choice if you’re looking for a flagship that won’t go past 30K. We suggest you wait for our full review before you commit to getting one, but if you really want one you can head over here to pre-order your own until June 17. You’ll be getting a couple of freebies with the phone, specifically a soft case, JBL T450 headset and a ZenPower Slim 3000 power bank with every purchase. The phone is priced at an affordable 29,995. Opinion: If the ASUS ZenFone 5Z coming in June is below RM2.2K, will it be the most value-priced flagship killer? At this point, the upcoming OnePlus 6 has quite a lot of catching up to do because if the Mi Mix 2s doesn't come to Malaysia in June, the ZenFone 5Z will take over the mantle of flagship killer instead, especially as rumours from industry experts indicate that ASUS could have learned their lesson from the previously somewhat overpriced ZenFone 4 series. This could mean that they'll be bringing in their 8GB RAM + 256GB storage version or that the price for the ZenFone 5Z could actually dip below RM2K. How much do you think the ASUS ZenFone 5Z will cost in Malaysia? How much would you pay for it? Stay tuned to TechNave.com. Asus might be the first mainstream manufacturer to emulate Apple’s iPhone X notch on Android, but it won’t be the last. Whether or not people like this new direction, they’re sure to be talking about it, and that’s what Asus needs. Stay tuned to Gadgets 360 for news of when the Asus ZenFone 5 and 5z are going to launch in India, and what their prices will be. We’ll also have full reviews complete with rundowns of the cameras, batteries, and overall performance of each model. Tempting pricing is what probably raises the potential for success of the new Asus Zenfones. The Zenfone 5 and 5z impress with notched full-screens and well-specked main camera, while the Lite model has not three but four cameras and a trendy screen. The Max (M1) brings long-lasting Oreo experience and dual-camera on the cheap. In retrospect, the new ZenFone 5 phones are really Asus’ most exciting phones yet. They’re well-designed – albeit not very original – they look and feel premium, and their software is quite possibly Asus’ most polished version of Android yet. 91% ASUS Zenfone 5Z der wahre Flaggschiff-Killer! 86% Recenzja Asusa Zenfone 5Z i porównanie do Zenfone’a 5. Jak bardzo odczuwalne jest 400 złotych różnicy w cenie? Preview Asus Zenfone 5z – Snapdragon 845 Termurah? Qualcomm Adreno 630: Встроенная графика для смартфонов, используется в чипсете Qualcomm Snapdragon 845. Согласно Qualcomm, решение на 30% превосходит Adreno 540 в Snapdragon 835 при сокращенном на 30% энергопотреблении. Они позволяют запускать некоторые нетребовательные современные игры. Впрочем, производительности данных видеокарт более чем достаточно для обычных офисных задач и просмотра HD-видео. Плюсом интегрированных видеокарт обычно является наибольшее достижимое время автономной работы использующих их ноутбуков. 845: Топовый чипсет для смартфонов, представлен в начале 2018 года. Производится по 10 нм LPP FinFET техпроцессу силами TSMC. Процессор состоит из двух кластеров: производительный из 4 ядер Kryo 385 (Cortex-A75) с частотой 2.8 ГГц и энергоэффективный из 4 ядер Kryo 385 с частотой 1.8 Ггц. Содержит модем X20 LTE, двухдиапазонный модуль WiFi и 32-битный двухканальный контроллер памяти LPDDR4x 1866 МГц.